General overview. There are 10,5 million of hectares of forests in Ukraine, that is around 25% of all arable land of the country. Yearly growth of forests is up to 35 million of cubic meters. Average price of 1 cubic meter of untreated wood (round wood) depending on the kind of wood varies from 40 to 260 USD. 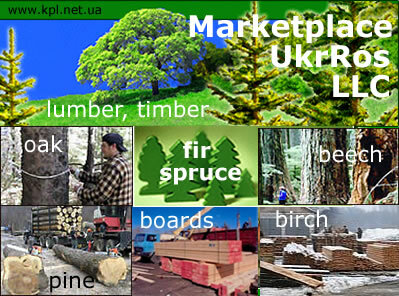 Ukrainian forests are very reach for pine, fir (spruce), birch, oak, beech, acacia and many other kinds of wood. How to buy Ukrainian wood legally? State Committee of forestry of Ukraine issued an order “On sale mechanism of untreated wood”, which approved “The procedure of holding of auctions on untreated wood sale”. The above-mentioned procedure prohibited sale of untreated wood without holding an auction and laid down that only Ukrainian wood-processing enterprises can buy round wood. All wood, lumber, timber, which remained after an auction, can be sold to and bought by foreign companies without any limitations. Auction. Each quarter wood of state forestries is put up for auction for domestic market consumers and wood-processing enterprises. Auctions are organized and held mainly by regional commodity exchange. As we mentioned before foreign companies are not allowed to take part in these auctions and can purchase requested wood or related products, which remained after the auctions. Export procedure and documentation is almost the same as in all other fields of commercial activity. The only document, which the foreign exporter is to obtain before making a shipment is a Certificate of origin of lumber and timber. This certificate can be obtained only in the place of company registration in Ukraine. So, if you do not have a subsidiary registered in Ukraine, the only way to get necessary document is through Ukrainian intermediary.  Information about transaction is included into the State uniform register of wood origin, which is also transmitted to the Customs service of Ukraine. Without the Certificate and inclusion into the Register, the Customs service of Ukraine will not allow an exporter to carry out wood from the territory of Ukraine. So, be aware of this problem, which many foreigners face, and prepare duly all documentation before the shipment. If will save you a great deal of time and money (penalties, demurrage, legal expenses, etc.). Sometimes state forestries require from foreign buyers to obtain permission for export of the State Committee of forestry of Ukraine. Be aware that this permission simply doesn’t exist and it is required by some forestries due to ignorance or unwillingness to deal with foreigners. The only way to bypass this requirement is to tell civil servants that their request cannot be fulfilled due to absence of such document. Should you need any help on import/export of wood, lumber, timber (pine, fir, spruce, birch, oak, beech, acacia) from Ukraine, feel free to contact us through our web site – www.kpl.net.ua Our professional managers are always ready to assist you in this matter. Because we perfectly know Ukrainian market, we can save you a great deal of time and money, help you to make right decision and prevent fraud.